I like the Youtube personality Styxhexenhammer666. I really do. I think he is a highly intelligent right-libertarian commentator on current events in the United States. He is prolific too, somewhere around 5 videos a day. I encourage anyone to subscribe to his channel. I actually think he may be one of the most intelligent and interesting Youtubers to watch and listen to today, especially because he keeps things succinct, unlike some other libertarians who really seem to be way too much in love with their own voice. And i find myself agreeing with Styx about 19 times out of 20. He is a minarchist. And that is where we would disagree. But it doesn’t have to be a problem. There are more than enough issues to agree about before there would be any need to hash out any difference in insight about the role of the state. What do the following organizations have in common? So you’d be forgiven if you thought these organizations are actually in favor of government staying the hell away from the marketplace, are in favor of government spending as little tax payer money on non-essential services as possible, are in favor of less and not more government bureaucracy, are in favor of maximal individual freedom, and are most certainly against the nationalization of any industry or any part of industry. 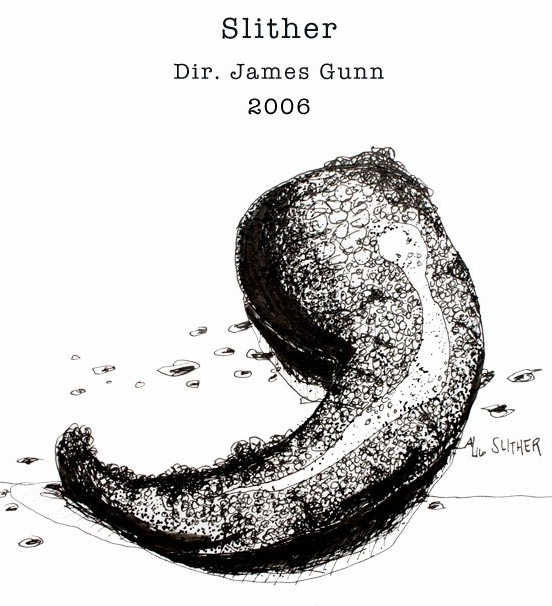 James Gunn directed “Slither”, a movie about parasitic alien turds. The ideas you can get when you look in the mirror. Roseanne Barr got fired for making “insensitive” tweets. Roseanne Barr being a supporter of Trump will have nothing to do with that, the MSM and fellow celebrities will say. 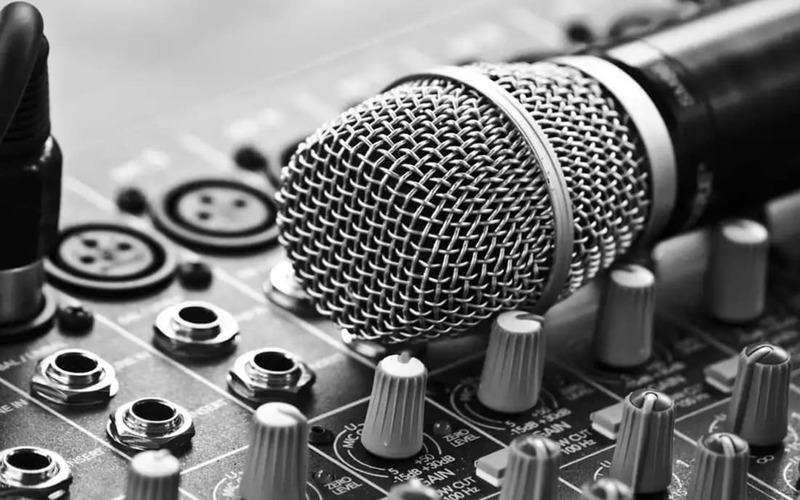 But then how to explain that the MSM and fellow celebrities come to the defense of Trump-bashing, Social Justice Warrior director James Gunn, when it is uncovered that he made a stream of so-called “jokes” about child molestation, among others? Surely it would have nothing to do with his being a leftist and a Trump-basher, would it? Especially now, knowing that the likes of Youtube, Facebook and Twitter are ‘governed’ by self-appointed thought police stamping their boots all over those with politically undesirable opinions (which more and more tend to be all opinions to the right of Bernie Sanders), it becomes very important to have alternative avenues of spreading the message of liberty. At some point, the Spaghetti Monster willing, these corporate SJW juggernauts will be left in the dust by decentralized alternatives, or alternatives created by champions of free speech. Voters see an overly powerful government as a bigger danger in the world than an under-powered one. You know why it’s “confusing,” Jennifer? Because you’re f**cking STUPID. That’s why. Too stupid to realize that your crap doesn’t smell and therefore that your political opinions are utterly irrelevant to 99,9% of the American population (the remaining 0,9% that thinks your political opinion has merit merely by virtue of you being a celebrity, is even more stupid than you are). You’re stupid to think that outside of the collectively maintained Social Justice Warrior bubble in your industry, people must agree with you, because everyone around you in your bubble does. So now you think “mother nature” (a typically leftist anthropomorphism of nature or the climate) punished America for Trump? You now went full retard, Jennifer. Never go full retard. The common understanding about the result of the Brexit referendum is that the younger generation voted for the UK to remain part of the European Union. As to why this is likely to have been the case, look no further than what closely ties the younger generation to an institution where pro-EU sentiment dominated: public education. Well whatta you know? Turns out that they’ve released a video on ReasonTV, narrated by sleep inducing bore Zach Weissmueller, that manages to give me a perfect example of this. Thanks to Lauren Southern for sifting through the unholy virtue signaling mess so i don’t have to.